Mary Robinson emphasised the gender dimensions of energy access. A panel of women leaders gathered at the US Center at COP 18 in Doha yesterday to discuss global efforts to address climate change, deploy clean energy and promote sustainability. The panel was introduced by US Ambassador to Qatar Ms. Suzanne Ziadeh and the event was moderated by Lisa Jacobson, President of the Business Council for Sustainable Energy. 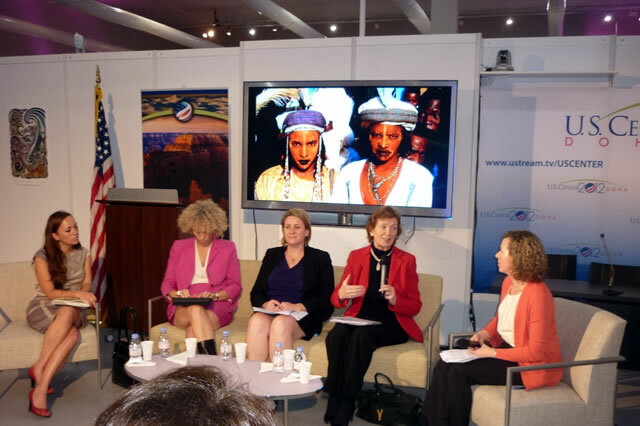 Speaking at the event, Mary Robinson emphasised the gender dimensions of energy access. “There is a tendency to think about energy as gender neutral but it is not”, she said highlighting the importance of involving women in decision making. Speaking of her own experience, she noted how in her first year as a Senator in Ireland she was one of six women out of 60 Senators but when the number of women Senators more than doubled a few years later, it changed the dynamic. 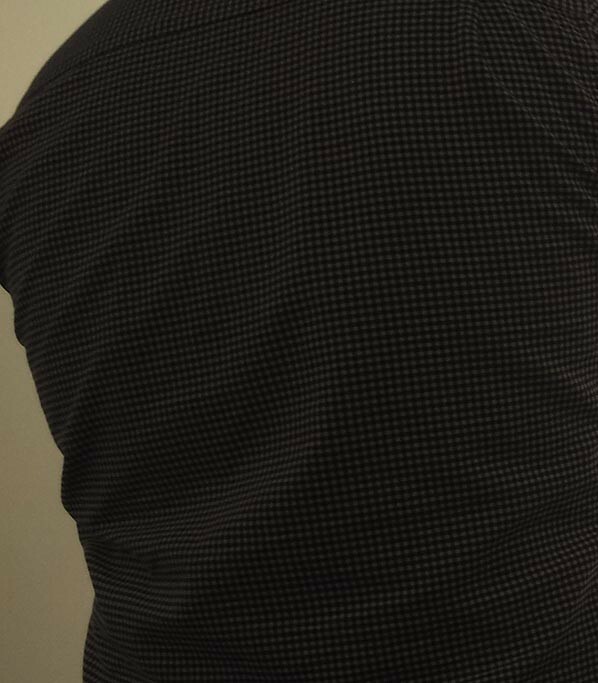 “I’m a huge believer in critical mass. If we get a critical mass of women that will have an impact” she said, expressing her delight at the new decision at COP18 to improve women’s participation and representation in the UNFCCC. Ms. Robinson noted the important role played by the Troika+ of Women Leaders on Gender and Climate Change and others, including the Government of Finland and the European Union, in getting the decision onto the agenda at COP18. Ms. Robinson also stressed the importance of linking bottom-up and top-down approaches, connecting grassroots women with women leaders. Kit Batten, Global Climate Change Coordinator for USAID, said that from her perspective, success is achieved when the views of both women and men are incorporated, highlighting the need for gender analysis in energy programmes. Aimee Barnes, Advisor at the Directorate of Energy and Climate Change, United Arab Emirates spoke about the importance of mentoring and the need for women and girls to have positive role models from a young age and right up through their career paths. On the nexus of politics and climate change, Ms. Robinson called for intergenerational decisions that are not dependent on the short timeframe of politicians. “We have the time and opportunity to take decisions”. The political dimension was also raised by Jennifer Morgan, Director of the Climate and Energy Programme at the World Resources Institute (WRI). “Our biggest barriers are the politics and the power politics” she said, calling on the need for local voices to connect to the politicians to accelerate the pace of change. “The difference between a 2 degree world and a 4 degree world is immense” she said.